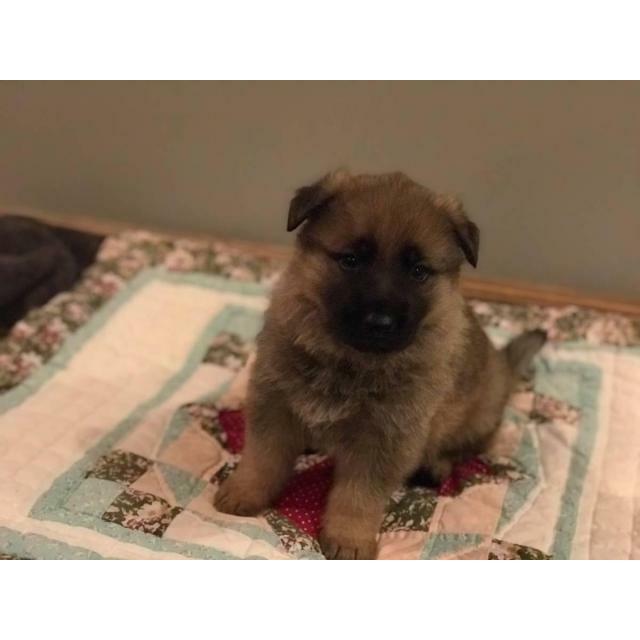 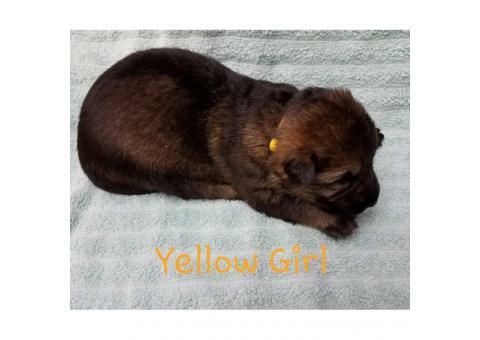 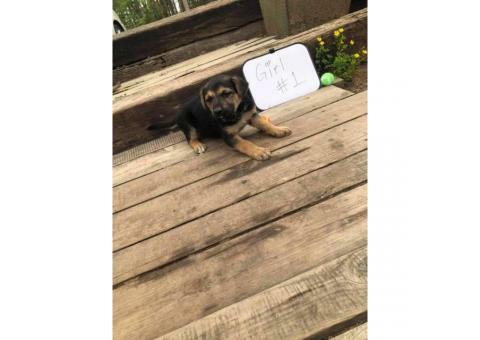 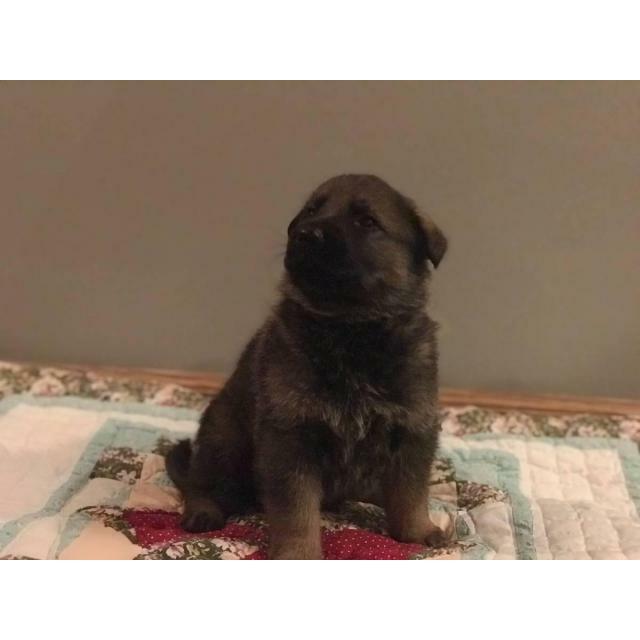 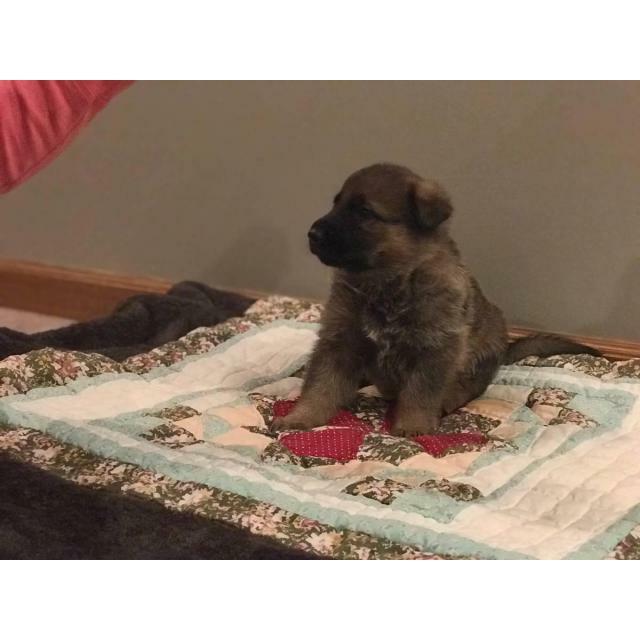 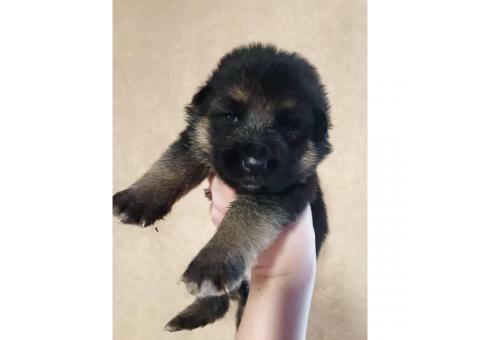 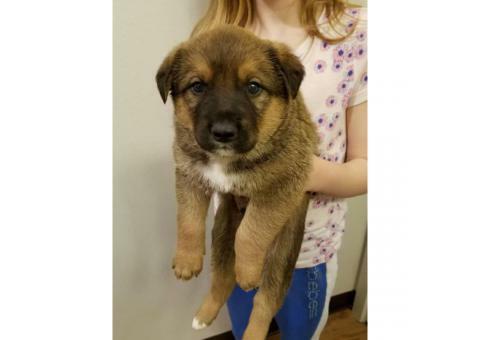 Purebred German Shepherd puppies were born on New Years Eve and you will need to go after February beginning of March. 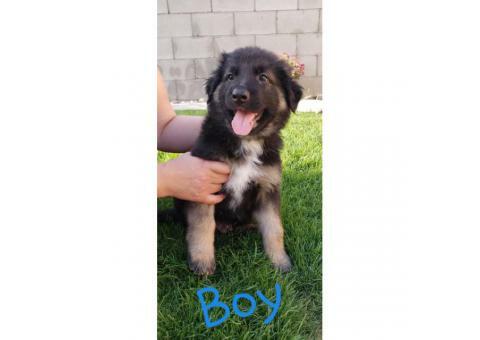 We now have two boys and something girl unspoken for. 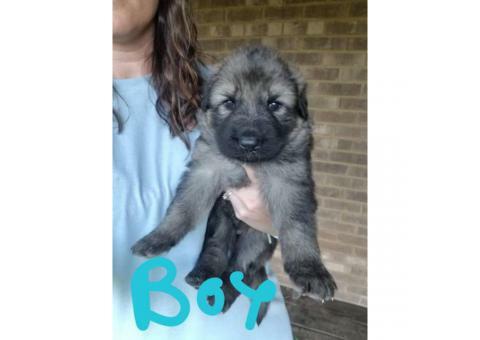 Mother is AKC bred from the pedigree breeder in TN, Father is CKC through mother that is AKC and father that is DDR directly from Germany. 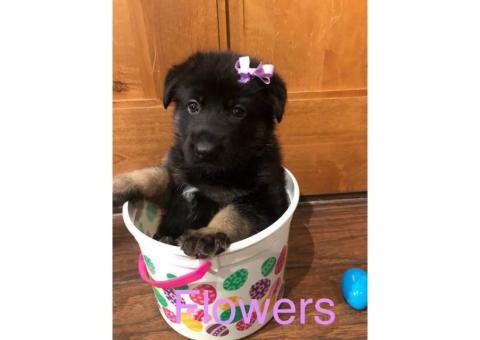 Please feel free to email for just about any questions.